A new trailer and poster for the upcoming zombie thriller. 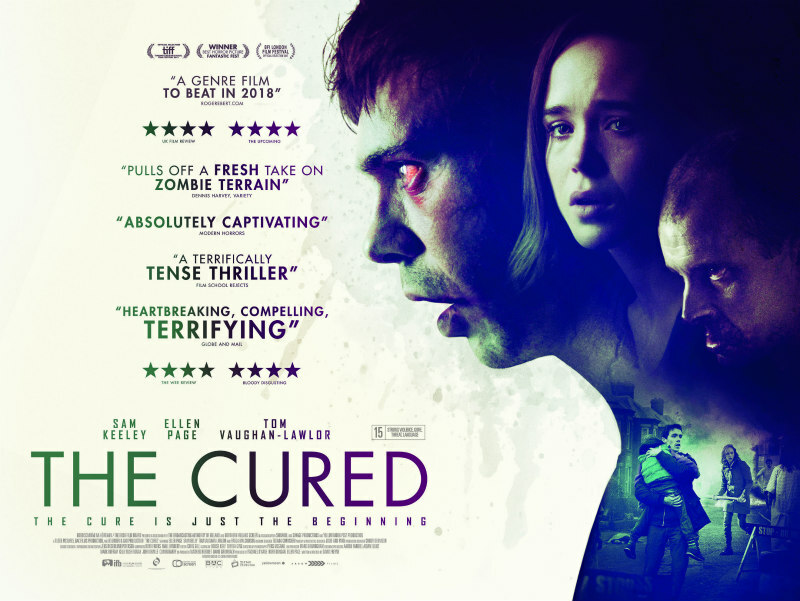 Director David Freyne's The Cured imagines a near future in which Ireland is recovering from a zombie outbreak, reintegrating 'cured' victims of a rage virus back into society. Needless to say, things don't go smoothly. 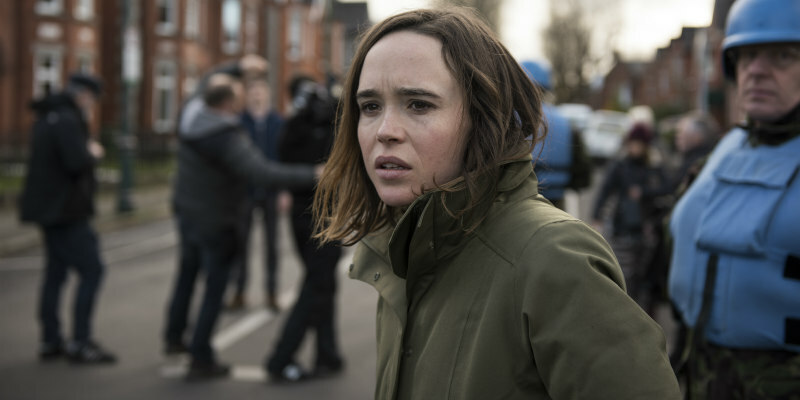 The Cured stars Ellen Page, Sam Keeley and Tom Vaughan-Lawlor, and will be released in Irish cinemas April 20th, with a UK cinema release May 11th, followed by a DVD/digital release May 14th.